Strong business and industry partnerships are the key to maximizing opportunities and relevancy for Georgia's students. Under Superintendent Woods' leadership, the Georgia Department of Education (GaDOE) launched the Educating Georgia's Future Workforce initiative which focuses on building relationships with the business community and preparing students for careers. 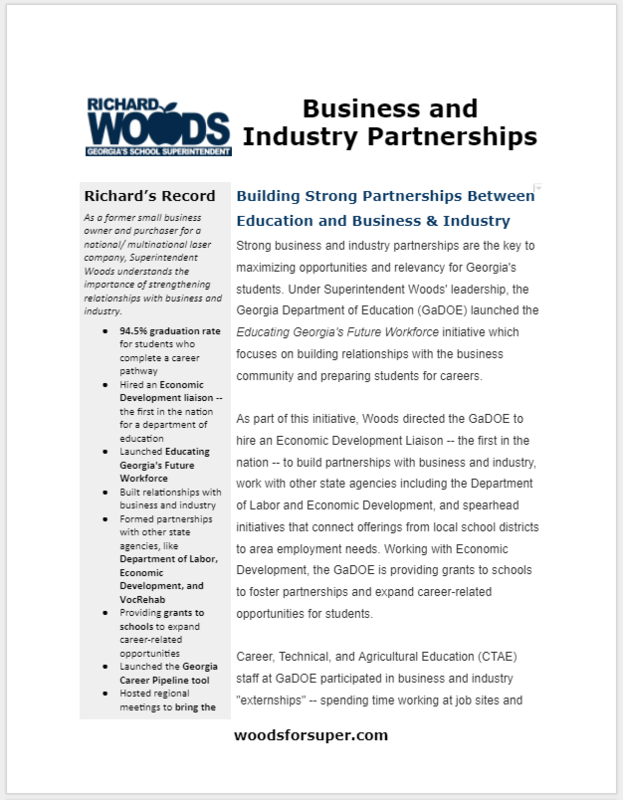 ​As part of this initiative, Woods directed the GaDOE to hire an Economic Development Liaison -- the first in the nation -- to build partnerships with business and industry, work with other state agencies including the Department of Labor and Economic Development, and spearhead initiatives that connect offerings from local school districts to area employment needs. 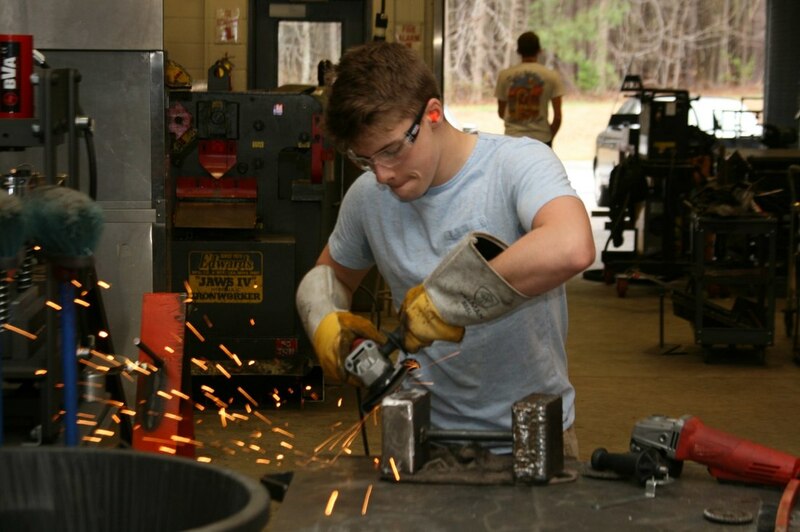 Working with Economic Development, the GaDOE is providing grants to schools to foster partnerships and expand career-related opportunities for students. Career, Technical, and Agricultural Education (CTAE) staff at GaDOE participated in business and industry "externships" -- spending time working at job sites and learning about the needs of Georgia businesses. 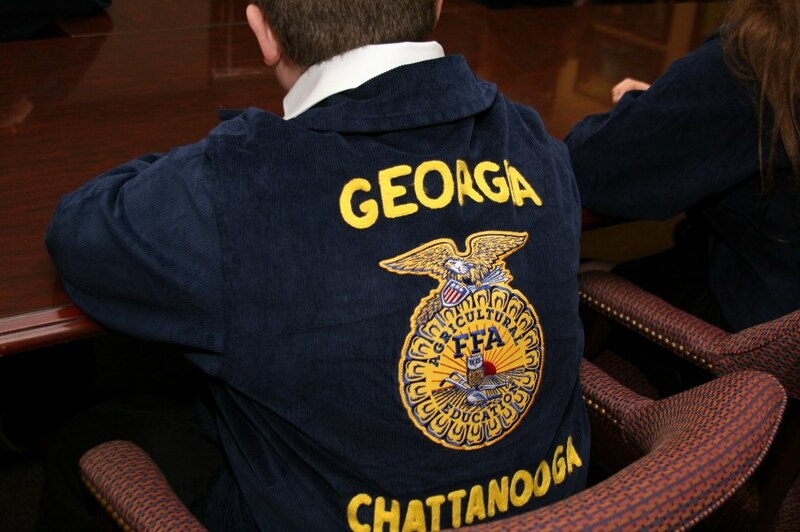 For the last three years, regional meetings were held across the state with education and business leaders coming together to discuss how to start and grow partnerships. 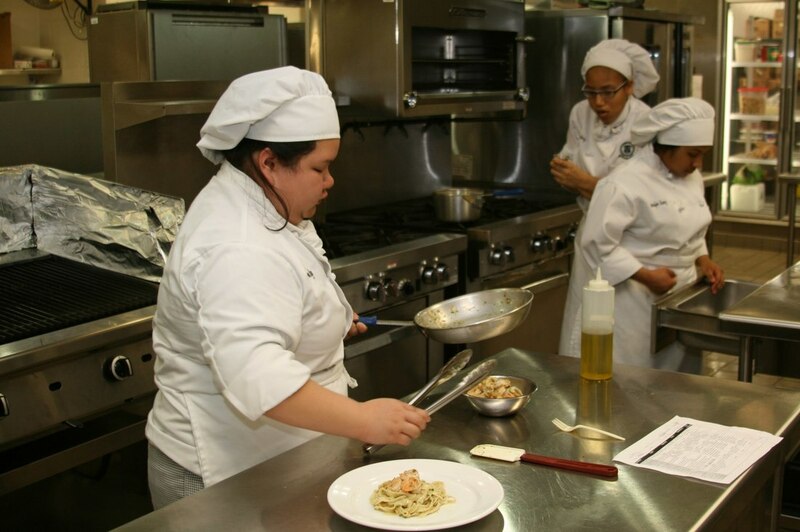 In January, newly designated FastTrack grants were announced to provide nearly two million dollars in funds to support high-demand career labs. 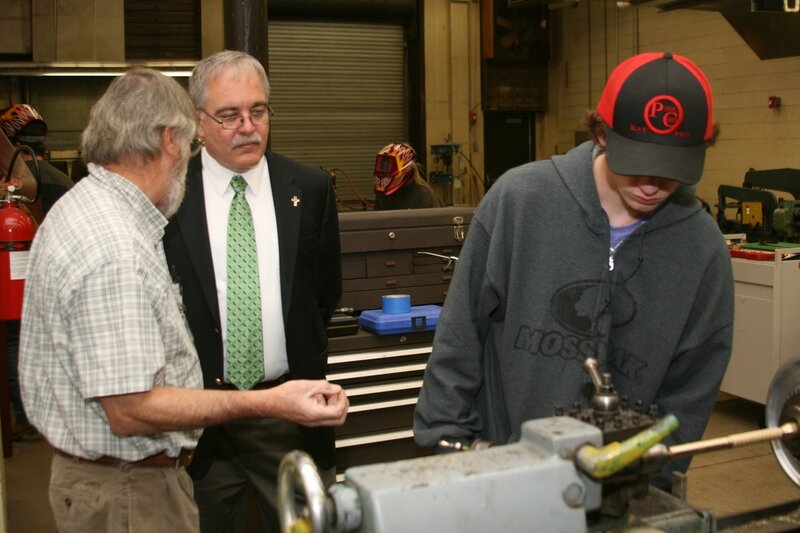 During Woods' tenure, the GaDOE has launched the Georgia Career Pipeline tool to help local districts match career pathways offered at high schools to area job demands. The GaDOE is working on piloting a Career Coach initiative; this initiative will focus on supporting high school students with selecting a career and planning for post-secondary education. Partnering with Georgia VocRehab, the GaDOE is working to provide career related support for students with disabilities. ​Looking ahead, Woods has directed the GaDOE to allow local districts to award diploma seals to recognize graduates who complete CTAE career pathways, obtain employability skills, and display career leadership. The GaDOE will be rolling out a new Economic Development Partnership designation for districts who form strong partnerships with regional business and industry. As a former small business owner and purchaser for a national/ multinational laser company, Superintendent Woods understands the importance of strengthening relationships with business and industry.